What else does this plan include? 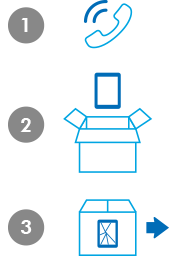 We'll ship you a replacement device and provide a pre-paid shipping label for you to send us your broken device. Customers receive a full refund if they cancel within the first 90 days. Refunds are pro-rated after that. Transferring your protection plan is free and can be done online or over the phone. We'll e-mail your protection plan to you within 24 hours of purchase (remember to check your spam folder if you don't see it). 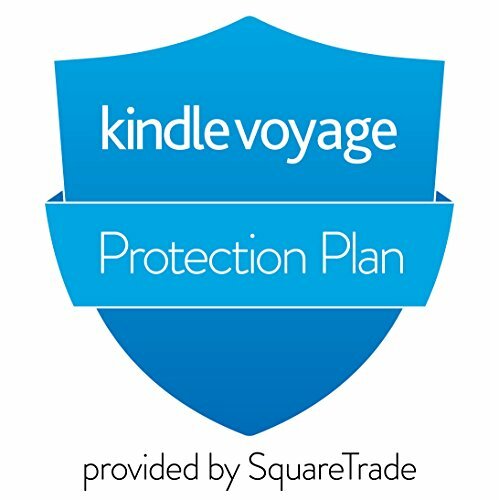 The Protection Plan + Accident Protection for Kindle eReaders is only available on a Kindle eReader that has been purchased within the last 30 days and is only available for customers who are residents of the United States.